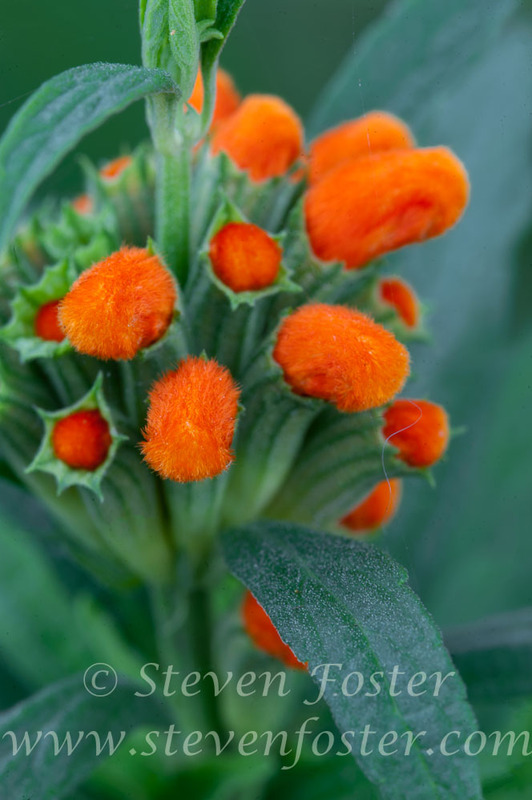 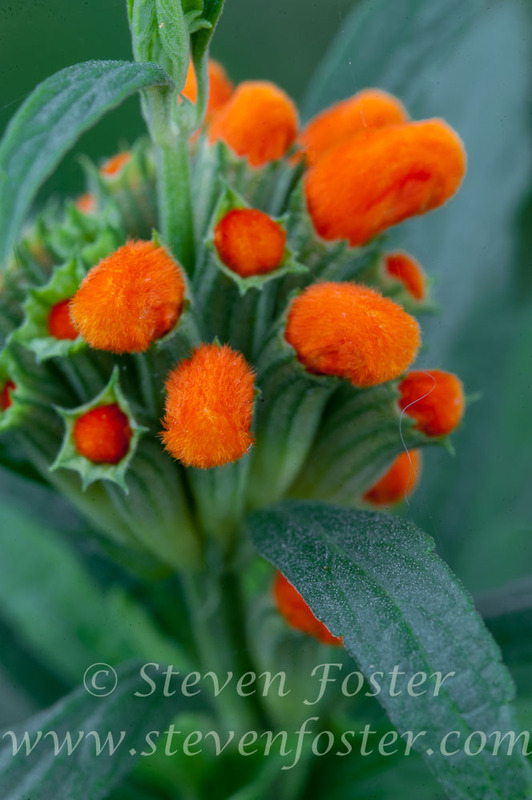 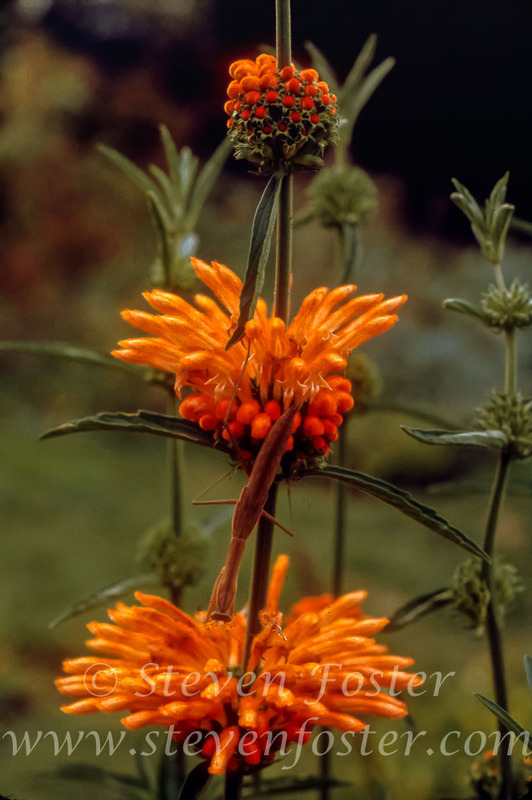 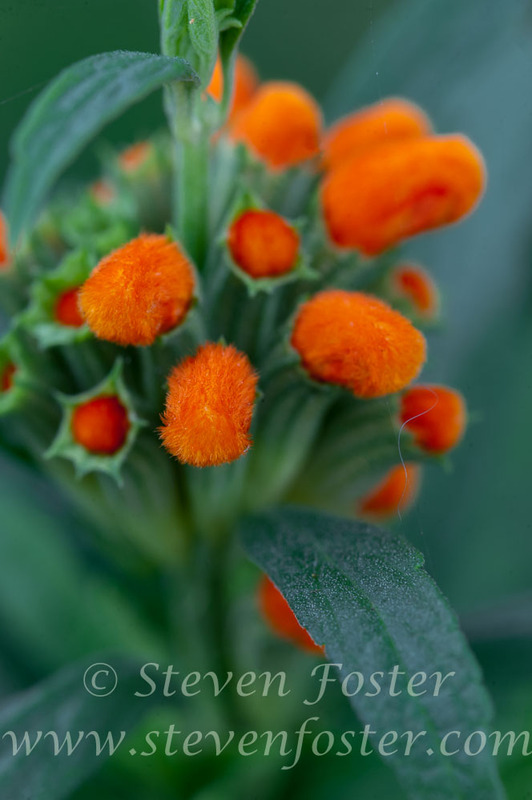 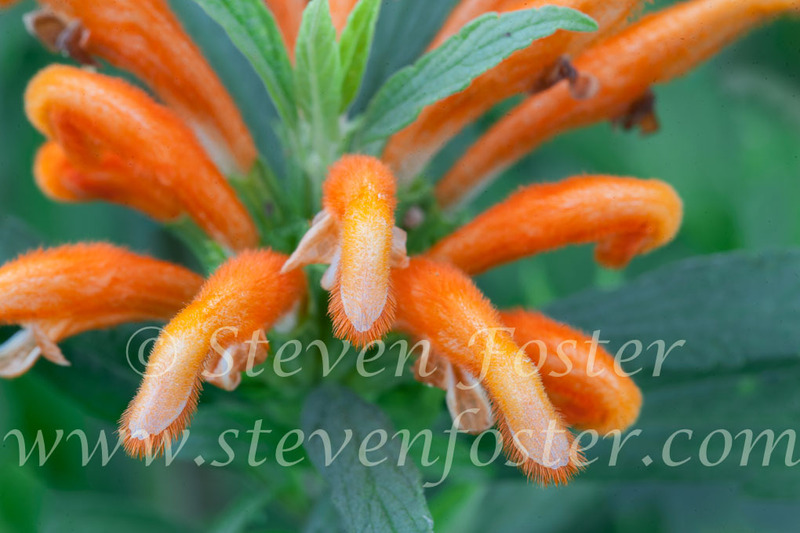 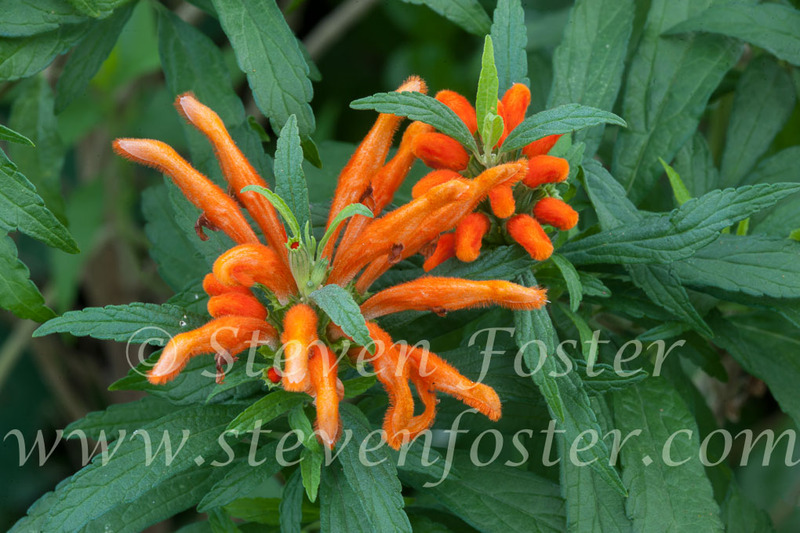 Leonotis leonurus, Lion Tail, Wild Dagga, Dagga-Dagga. 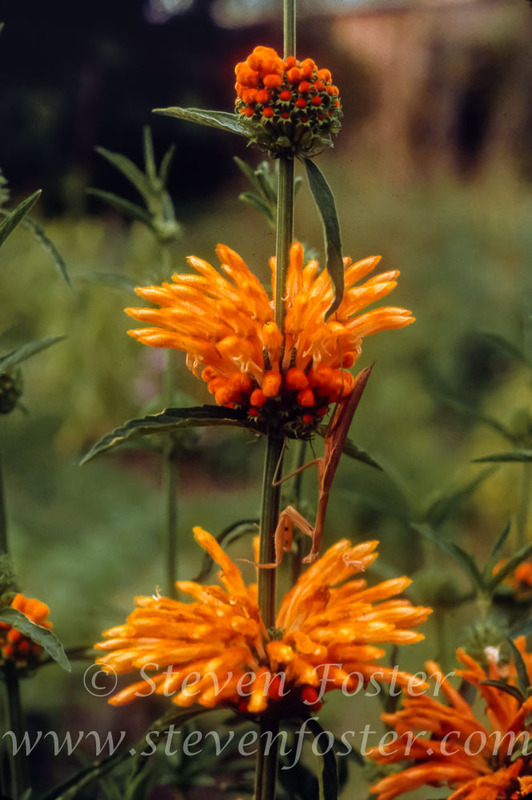 Leonotis leonurus, Lion's Tail, Wild Dagga, Dagga-Dagga has been widely grown throughout the world, introduced from South Africa to European gardens, as early as 1663. 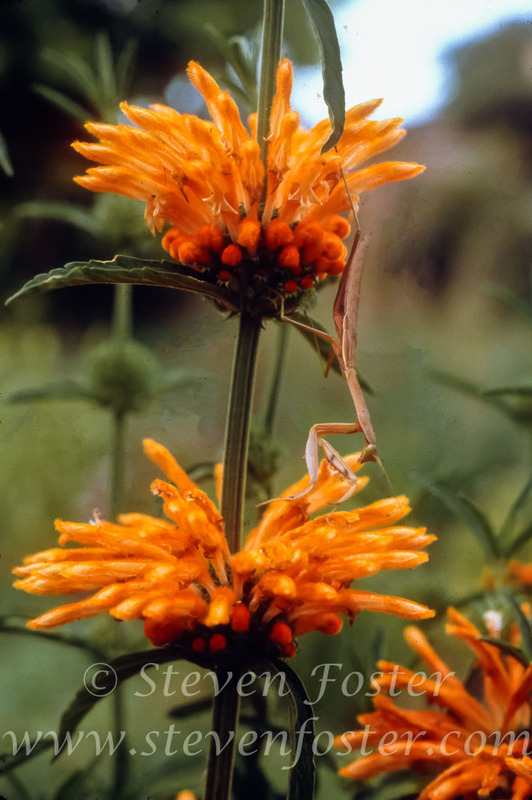 Lion’s ear has been used to promote menstruation, as a snakebite antidote, and to relieve epilepsy, cardiac asthma, and leprosy. 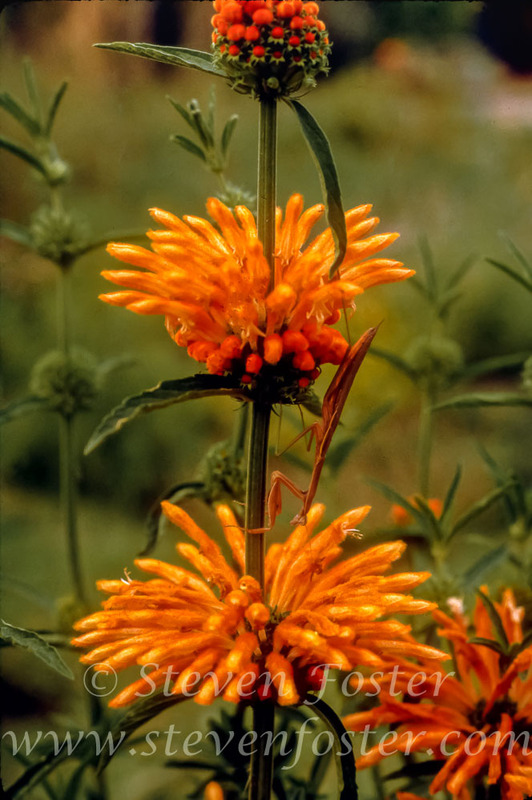 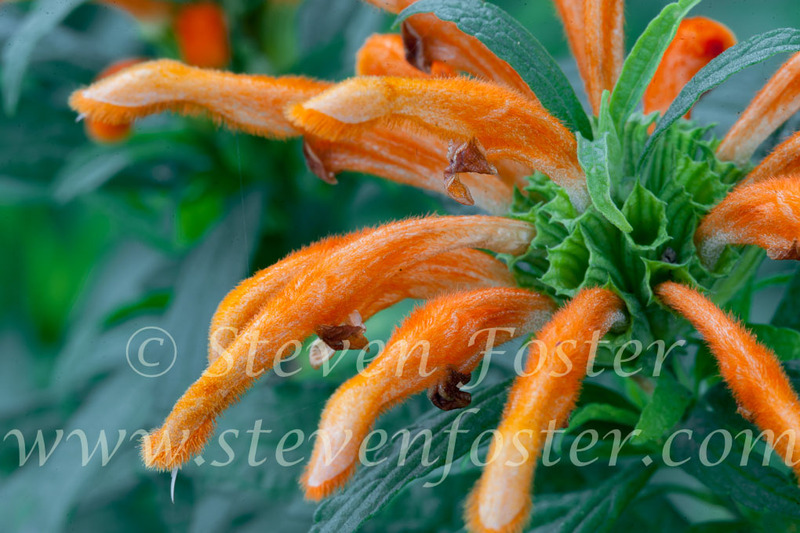 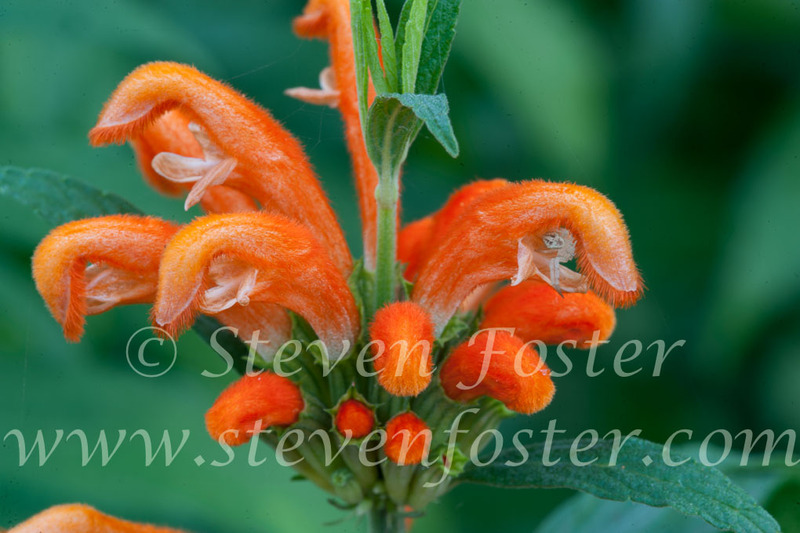 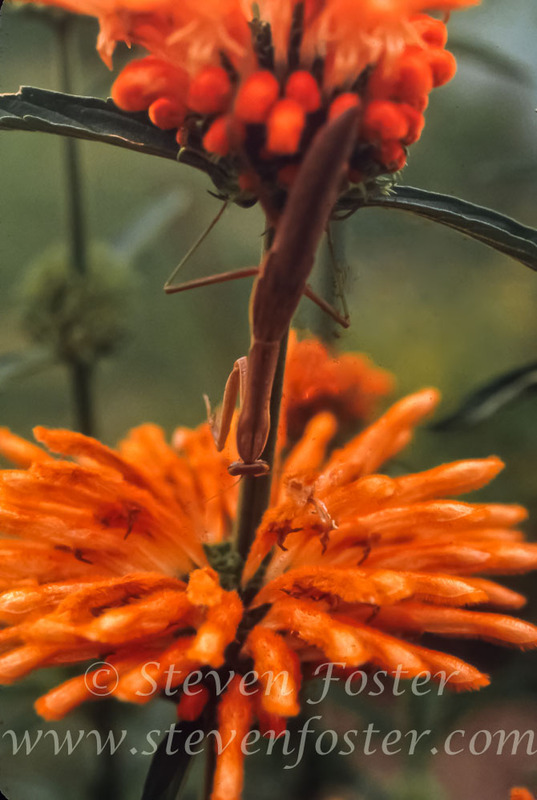 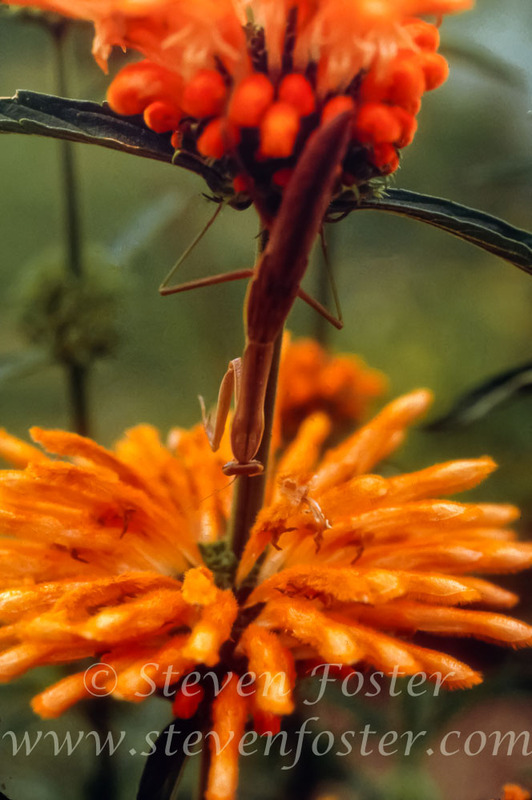 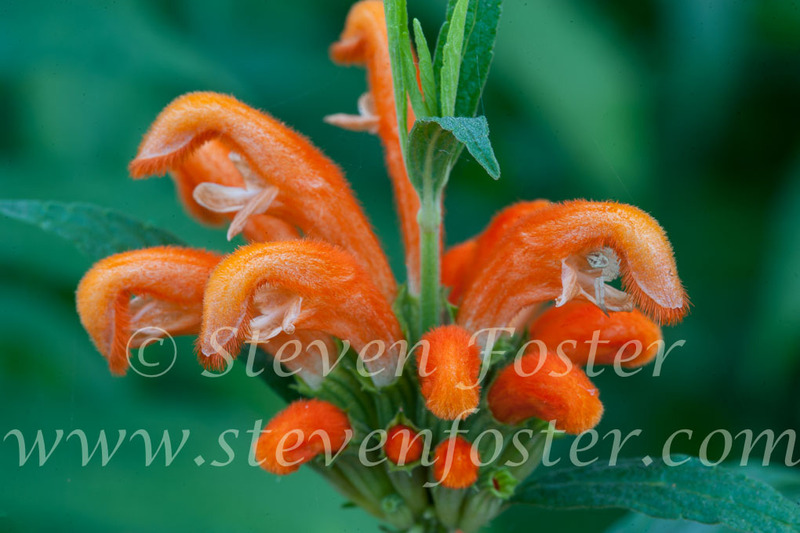 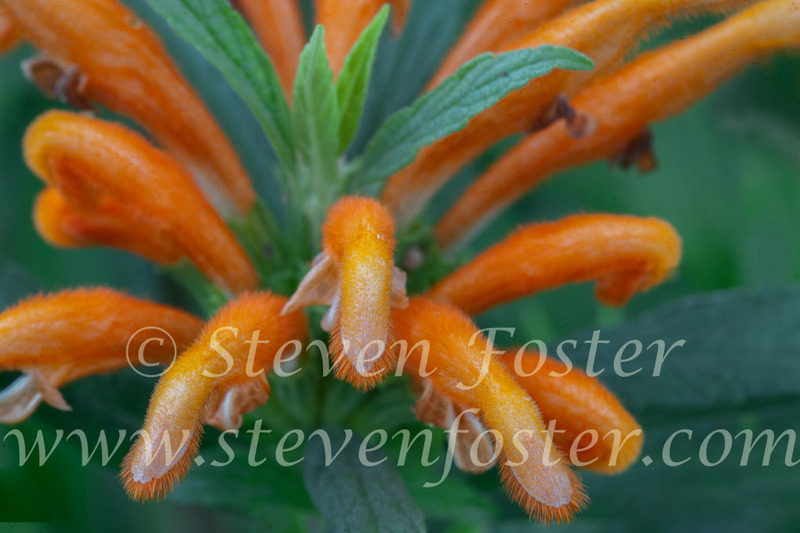 In South Africa several species of Leonotis are referred to as dagga-dagga. 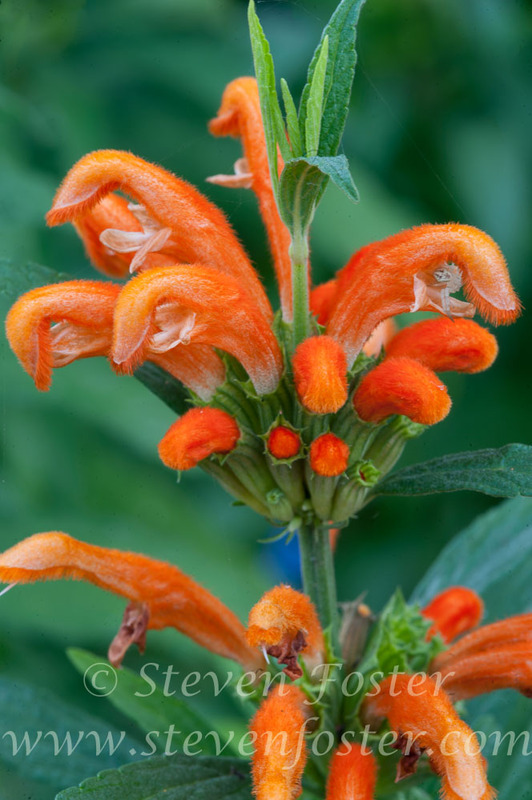 Its leaves or resin are smoked alone or with tobacco for a feeble euphoric effect similar to, but weaker than, marijuana. 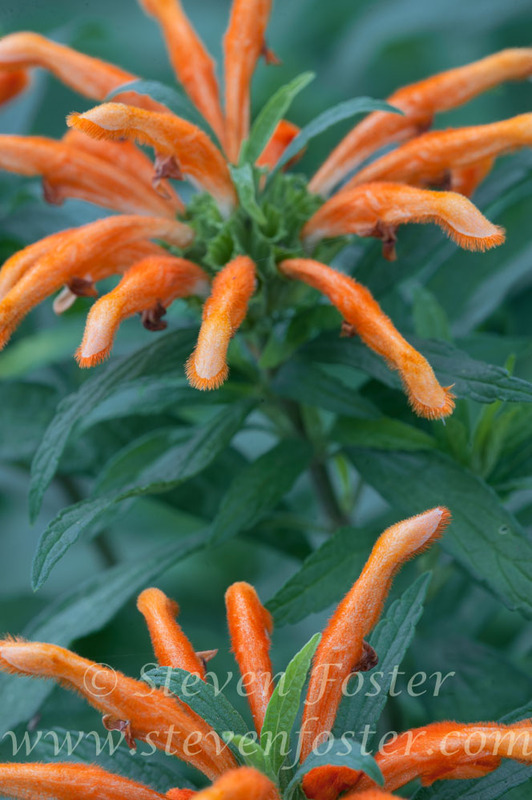 The plant is also considered mildly anthelmintic, once used for the treatment of tapeworm, but is considered too weak for practical value. 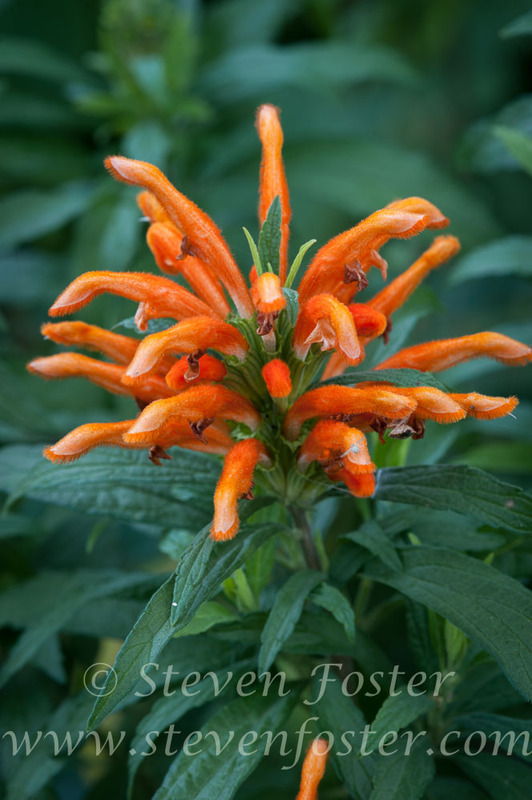 It has also been used as a cough and cold remedy. 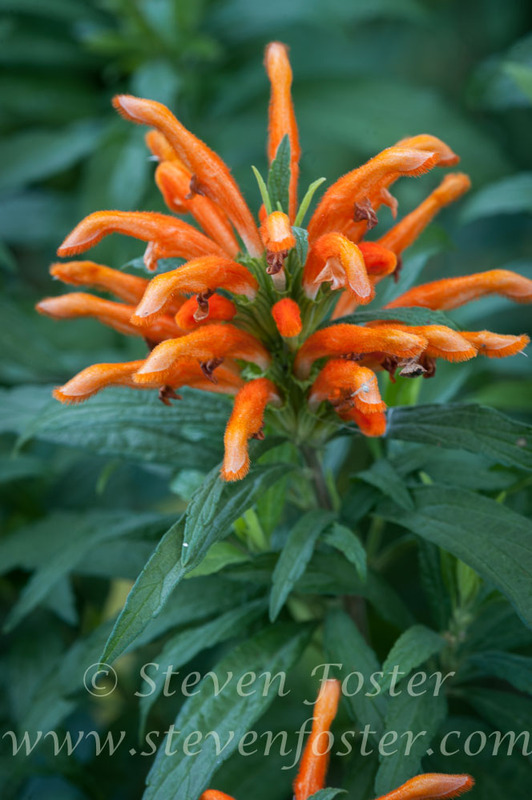 The Zulu of South Africa used a decoction of the leaves sprinkled around housing to repel snakes.